You gotta hand it to the Indie Megabooth. You never know quite what to expect from their hallowed ranks. I mean, I always love the vast majority of the games there, but quality can differ wildly depending on a number of factors. However, when I saw that Capybara Games had a game to show off in the Indie Megabooth, I instantly booked a demo. 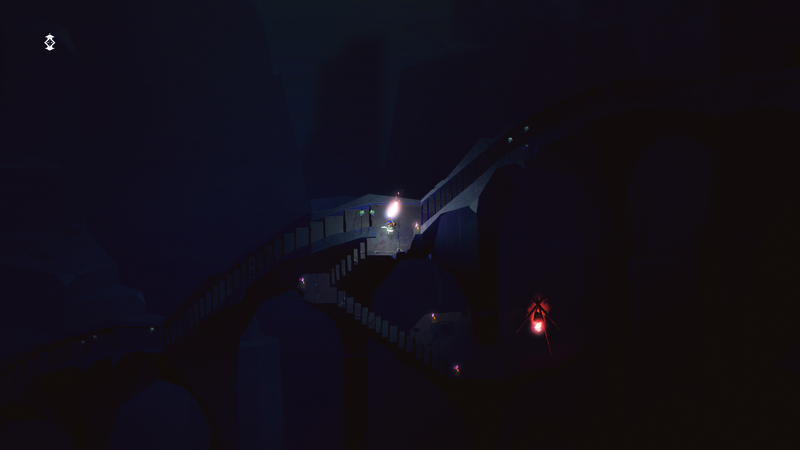 That game is called BELOW, and it was as fantastic as it was atmospheric. First off, there are some things you should know about BELOW. Firstly, it’s a procedurally generated, top-down adventure game in the vein of Zelda and Shadow of the Colossus. The juxtaposition of those two probably has you curious, right? Well, the action in the game is Zelda-esque, with you being able to swing your sword, block attacks with your shield, and use a variety of items, but it resembles Shadow of the Colossus in terms of atmosphere. BELOW is a tale that doesn’t spoon feed you any details, but rather intends for you to discover its myriad secrets yourself. There is an ominous air of mystery that pervades every aspect of the game. 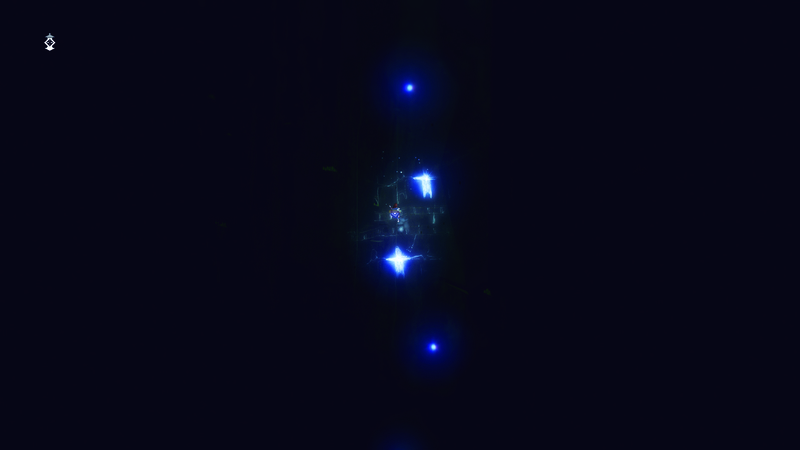 Part of the mystery is due to the game’s visual style, which is steeped in glowing lights and deep shadows. You can dispel the darkness with a lantern, and it can also reveal hidden secrets. Another thing you should know about BELOW is that it is tough but fair. Recklessness will usually result in your untimely death. If you do nothing but dash around, you might get tripped by a wire or fall face first into a hidden pit of spikes. Caution is the name of the game, and it will typically serve you very well, just so long as you learn from your mistakes. 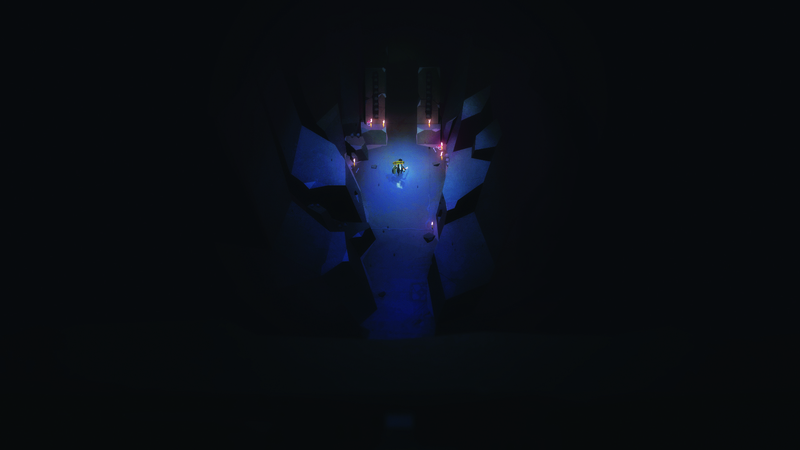 Another very unique aspect of BELOW is the inherent realism in many of the games’ systems. For example, when you get hit by an enemy, you bleed. You will continue to bleed out, unless you use a handy bandage. You can also find food items on your travels which you can mix together into hearty soups and other food items to heal yourself. This isn’t merely a fictional universe, it’s a fictional universe drawn in realistic strokes. That might seem a contradiction, but it works quite well in execution. Another aspect of the game which bears mention is the music and sound effects. 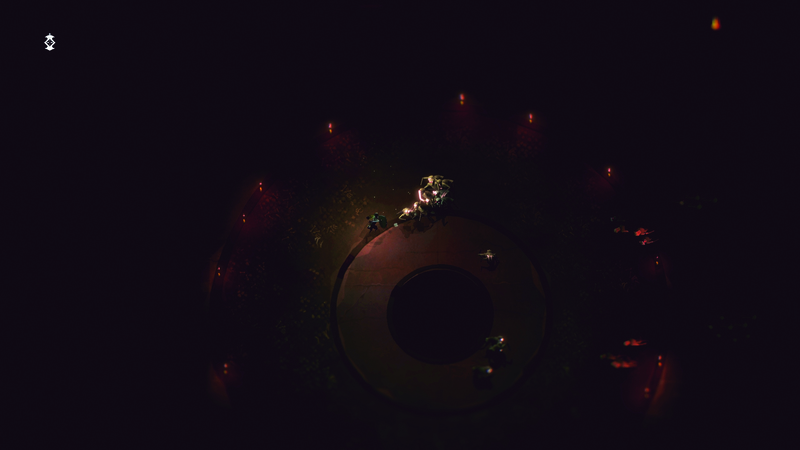 The game has a haunting ambiance that makes you feel like every shadow will leap out to silence you. It’s as good as some of the music in classics such as Super Metroid or even portions of Symphony of the Night. Combined with the visual style of the game, it is stunningly beautiful. But I’ve probably raved enough about the game. If you’re interested in what you see, you’ll be happy to hear BELOW will release sometime in 2015 for Steam as well as XBox One. If you’re not captivated yet, see how you feel after watching the official trailer.